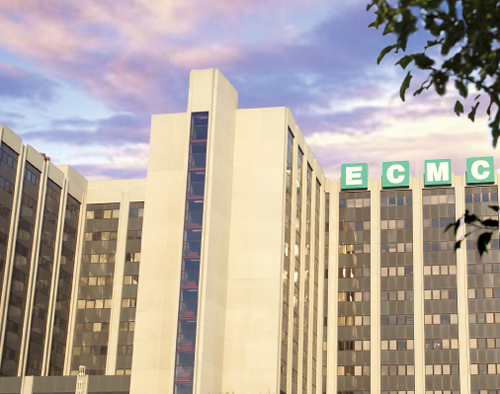 Our commitment to providing true care to our entire community means that we want to give our patients and visitors the best experience possible at ECMC. 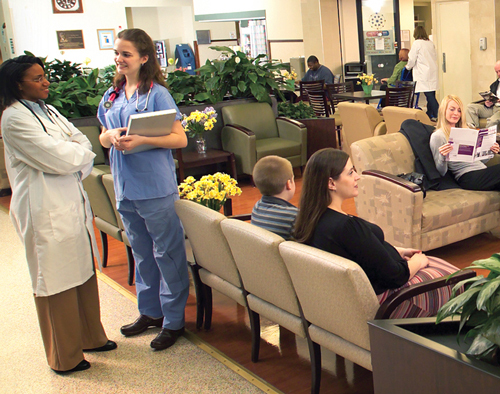 Here, you’ll find all the information you need about visiting ECMC, whether our main campus or additional off-site locations. From amenities to make your stay or visit more comfortable, to information on how to request financial assistance if you need it, consider this your resource to make your experience more seamless. Located on the East Side of Buffalo, convenient to downtown Buffalo, the Buffalo-Niagara International Airport and Western New York suburbs alike, the main ECMC campus is a center of innovative health care. In addition to offerings at our main campus, ECMC works to serve our community with a variety of facilities around our community. 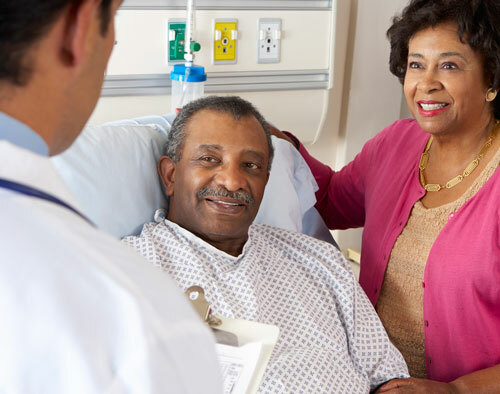 We know being admitted to the hospital, or guiding a loved one through the process, can be stressful. Here, find all the information you need for an admission or visit. We know paying for your care can be complicated. 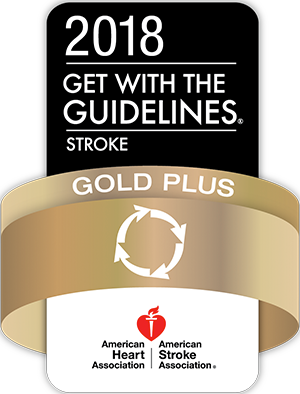 Get the information you need to make it simpler, and explore options if you need help.